An exclusive boutique for those who thrive by the light of the moon. We specialize in exclusive vampire lifestyle products & entertainment. The Nightshade Vampire Boutique strives to deliver a wide selection of fang-tastic vampire-inspired products from around the world including autographed vampire novels, fashion accessories, home decor, collectibles, and much more. We desire to create a truly remarkable and memorable shopping experience for the vampires and vampire enthusiasts of the world and will continue to add to our selection as we discover new and excitingly curious items. Acclaimed horror author Gabrielle Faust is best known for her vampire series ETERNAL VIGILANCE. Her previous work has also included three collections of poetry, BEFORE ICARUS, AFTER ACHILLES, CROSSROADS and THE BEGINNING OF NIGHTS, the novella REGRET, the anthology HIGH STAKES and the celebrated dark fantasy adventure novel REVENGE. In 2009 she was crowned "New Orleans Vampire Royalty." 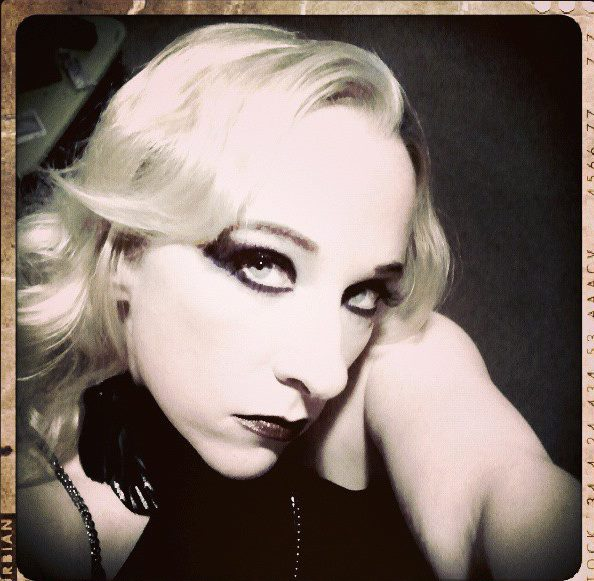 She is currently a Staff Writer for Gothic Beauty Magazine.